You may have been also. It doesn’t exist. It never did. 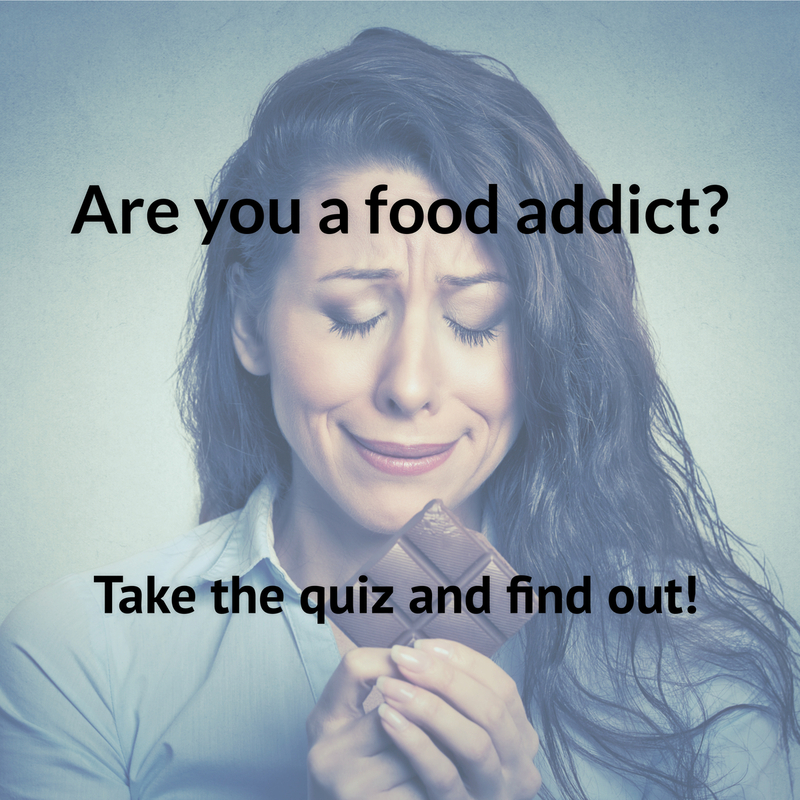 Did you try out that different diet, maybe slightly different from the last one you tried, and when it ended up not working you (a) assumed that there was something horribly wrong with YOU or (b) thought that you must have been doing it wrong? Many months ago, I pretty much came to a MAJOR conclusion that different diets work for people at different times in their lives and for different reasons. I came off my soap box and started to develop a very different way of seeing things. 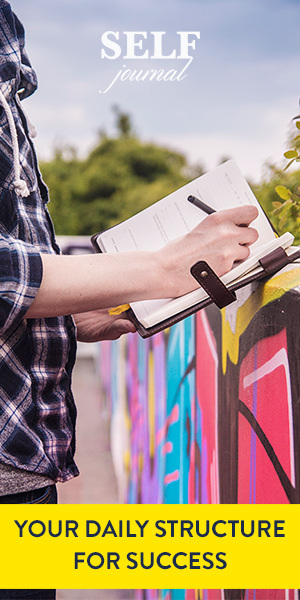 I began monitoring my own blood glucose levels using a blood sugar monitor and found that many, if not most of the foods that I had been told would assist me in losing weight were actually preventing that weight loss. I was astonished, but everything started making more sense. This is the same conclusion that the authors of a new article in Time Magazine came to. I think it’s a worthwhile read if you haven’t found your weight loss mojo yet. It might help explain some of your experiences. 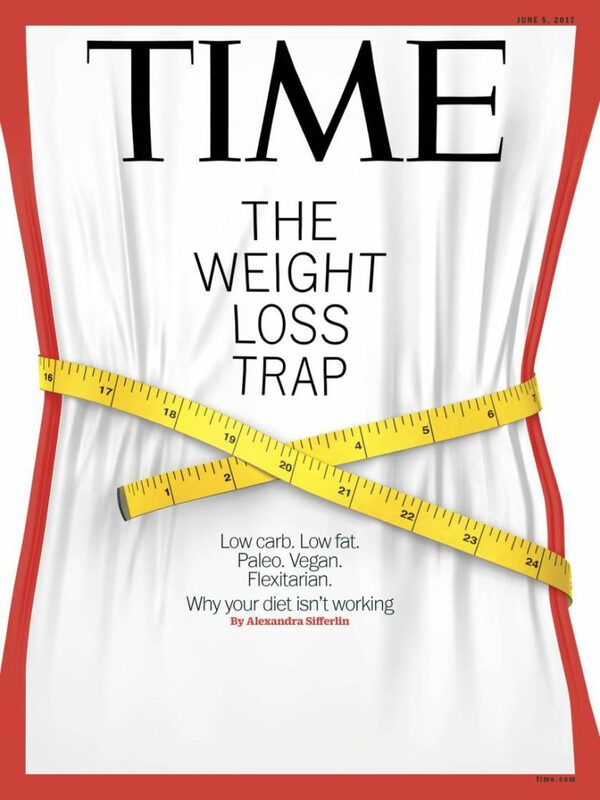 The article is called The Weight Loss Trap: Here’s the best kept secret about weight loss: No single diet-from low carb and paleo to low fat and vegan-will work for everyone. 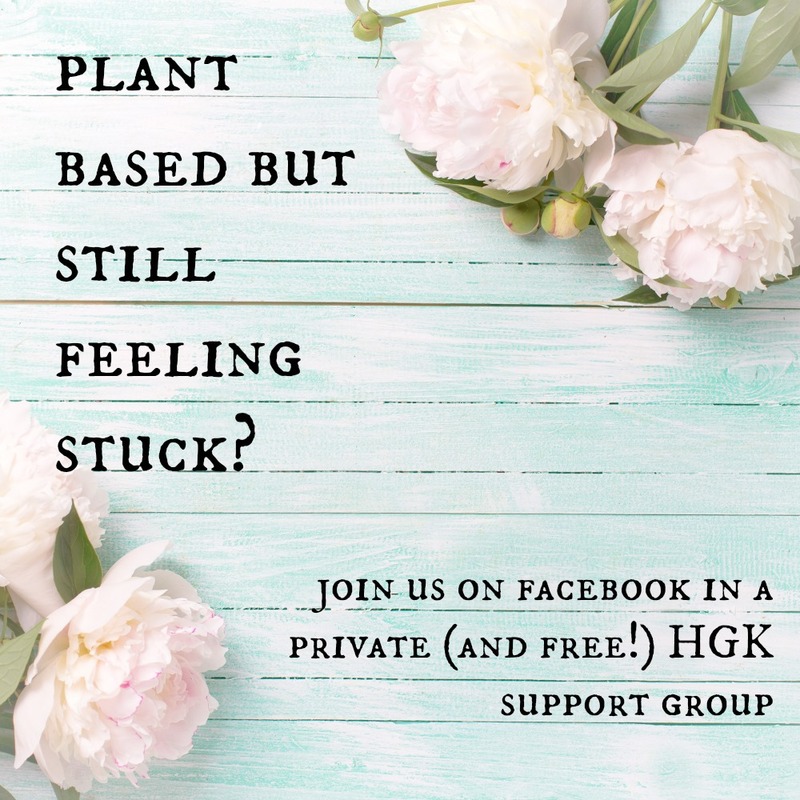 The second major conclusion I came to along my eight year HGK blogging journey was this: no weight loss plan, no matter how wonderful it was, would ever help anyone over the long run if you didn’t address all of the underlying reasons why a person gained weight in the first place. Basically, what’s going on in your head–all of it. Your attitude, your compulsions, your fears, your perspective, your feelings. All of it. 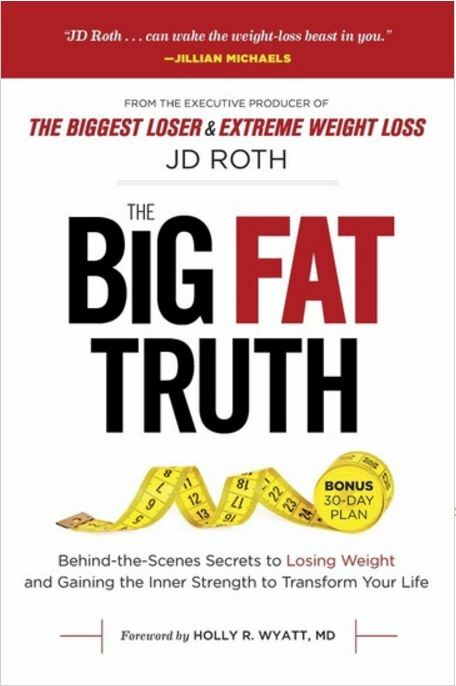 That’s why I’m so excited to announce that the third book in my Healthy Girl’s Kitchen Mindset Mastery Support Group and Book Club is JD Roth’s brand new book called The Big Fat Truth. I was planning on working through a different book next, but when the universe sends you a gem like JD’s book, you simply cannot ignore it. If you’re not in the book club yet, I invite you to join us! Just click here and send a request to join, answer the three questions (I don’t admit people who ignore the questions), and then purchase the book. I’ll make one live video per week for ten weeks, discussing with you each chapter, one at a time. This book says what every person who sells you a diet plan is afraid to say-that no diet will save you until you save yourself. This guy understands the problem like no one I have ever read. His experience coaching thousands of contestants on weight loss reality TV shows has allowed him to distill the patterns that show up in anyone who has pounds that they want to release. This book is definitely going down as one of my favorites of all time. I’ll also be interviewing JD for my next podcast episode, and I couldn’t be more thrilled! « HGK Podcast Episode #10-Sandy Sharpe on “Eating Less and Exercising More” AND The Big Fat Truth is Starting! 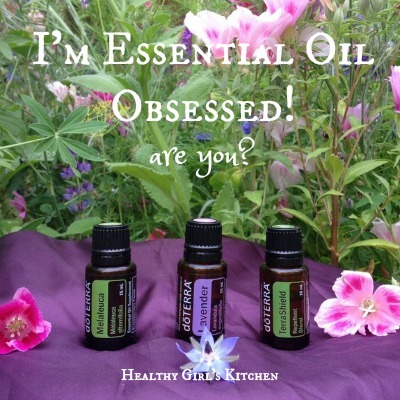 Hi Wendy, it’s interesting that this is on your Blog. My sister and I just had this conversation. I find the majority of the “diet books” start out with, this is what happend to me, this is how I fixed it. You do this and you’ll be fixed as well. I was on Weight Watchers a few years back and did well. I’m on again and not doing well. I joined Bright Line eating but unfortunately felt, here we go again. I’m so tired of weighing and measuring and just over all fighting with my body all the time. I agree with you that everyone must find the path that works for them as well as looking into those underlying reasons. For me at the moment, I’m just done. I’m just too tired fighting the fight. I’ll continue to make good choices but no more books or websites to join for me! Amazing how things come along when you seem to need them. Sorry for the long post! Have a great day everyone!